The National Business Management fest of CMS Jain University, witnessed a tough battle of minds in the form of a Business Quiz. Participants from across Colleges in India battled various Business questions thrown at them by Vinay Mudaliar in a wonderful format. 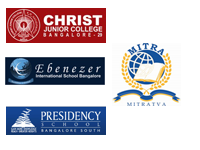 Bangalore biggest School Quiz, Wissen in it’s second edition saw a massive competition from schools from Bangalore, Madurai and Mysore. 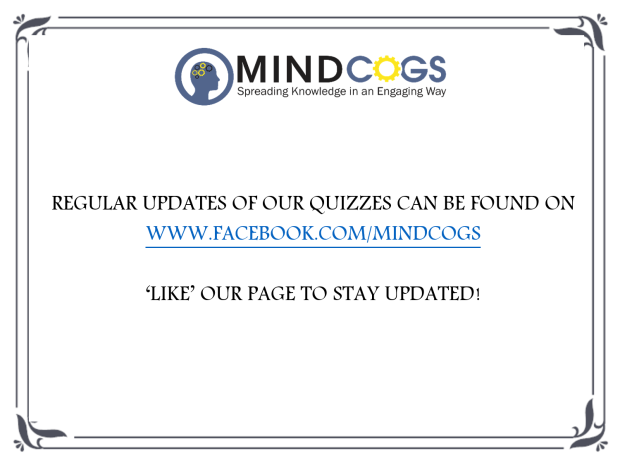 The Quiz which revolves around an important aspect of Environment, was conceptualized and created by Mindcogs. In the 2nd edition, the battle of the minds, saw teams compete to the coveted title. Hugely appreciated by the students, teachers and the Organisers at Greenwood High. A huge employee engagement Quiz for Genpact spread across locations in India was conducted by Mindcogs. An event spanning 2 months, which reached employees from various Business verticals in an engaging and innovative format. The Grand Finals was conducted in the Bangalore office, which was witnessed by employees. A hugely appreciated Quiz by the team at Genpact. 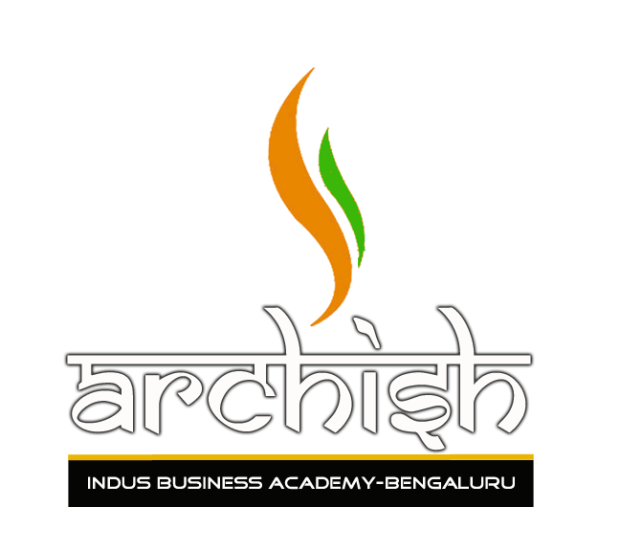 The popular business fest for B-Schools in India. 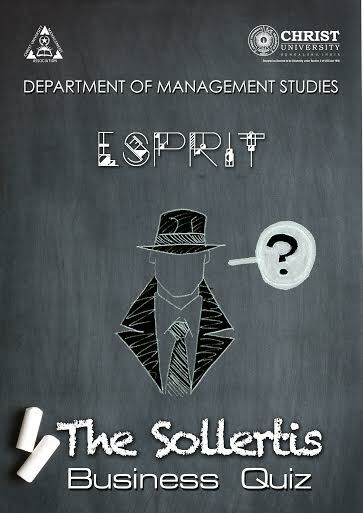 Esprit 2015, the fest by the Department of Management studies, Christ University. In a consecutive call back to conduct this Quiz, the Quiz was appreciated by all for the format and content. 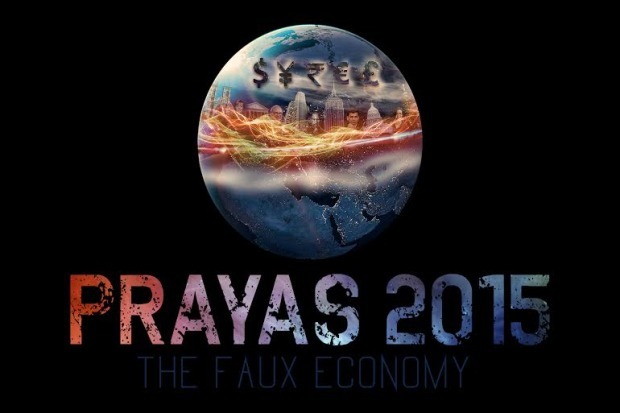 The National Business fest of the Department of Commerce, Christ University- Prayas 2015. 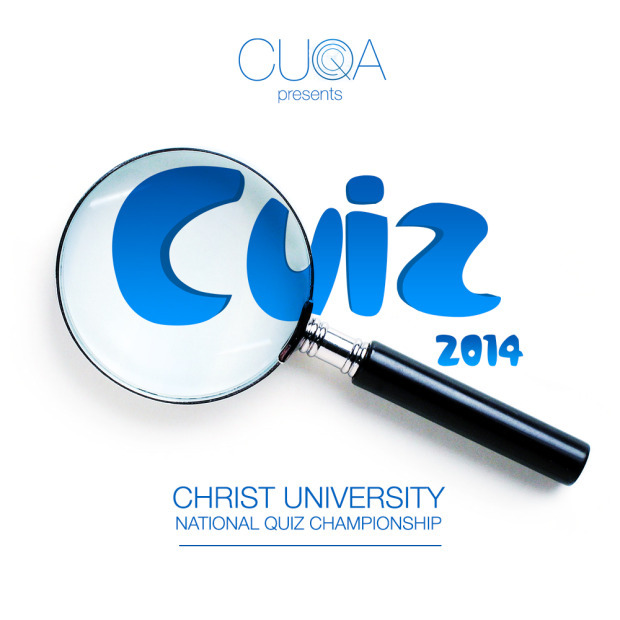 The Quiz finals witnessed some top quizzing colleges from across the country battle it out. Finals was a well bought battle between teams. The top 3 positions had no difference in points. It was finally won on a tie breaker by IIT-Madras. The Quiz created by Mindcogs was on the higher side to test the mettle of the students who had to think beyond the obvious to crack the questions. Mindcogs and Encyclopedia Britannica have entered in a collaboration to conduct Quizzes across India. The first Quiz was the Association of Odisha Schools, Inter School Quiz at Rourkela. Close to 98 ICSE Schools participated from Odisha and Chhattisgarh region. A wonderful and engaging Quiz, the content and presentation, format of the Quiz was well received by all participants, teachers and the host schools. The team Encyclopedia Britannica hugely appreciated the Quiz and it’s content. at A battle won by St Paul’s School, Rourkela followed by Belpahar English Medium School, Belpahar, St. Vincent’s Convent School, Berhampur. The 20th edition of the famous fest at SJCE Mysuru, Cyberia 2015 and a callback to conduct the Quiz, again witnessed a nail biting edition. The Quiz being general in nature, witnessed participants from Bengaluru and Mysuru battle it out in the most popular event of Cyberia, the General Quiz. A regular property, a Quiz which hugely appreciated by the participants, audience and the organizers. 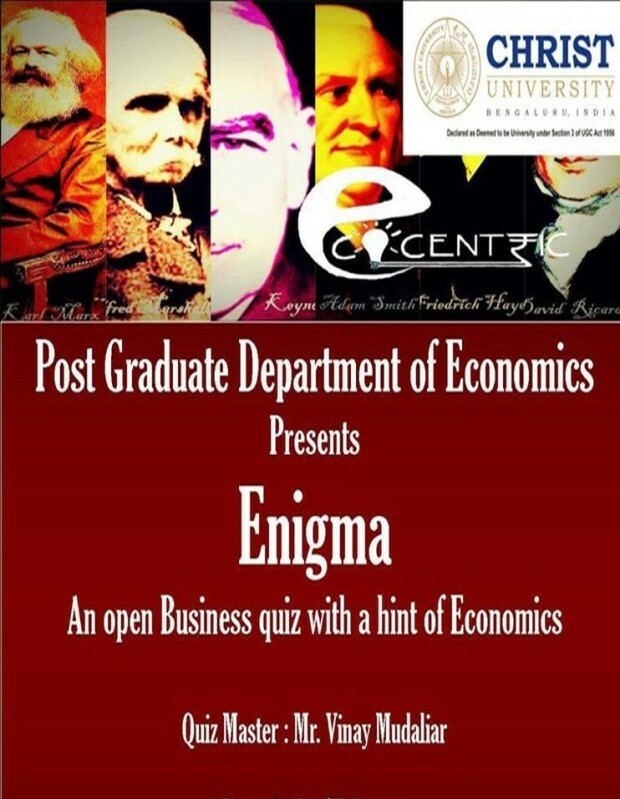 The first edition of the Economics fest of the Post Graduate Department of Christ University, witnessed a business-economics Quiz. The Quiz revolved around various aspects of Business, Finance and Economics and make the participants think beyond their textbooks and theories. One of the prestigious and oldest Management fest Quiz for Corporates, saw a young Quizmaster conduct it. Preceded by some legendary names, this edition witnessed an engaging form of Quizzing. Highly appreciated for the content by the stalwarts of Business Quizzing in India, the Quiz witnessed Corporates travelling across the country to win the coveted prize. 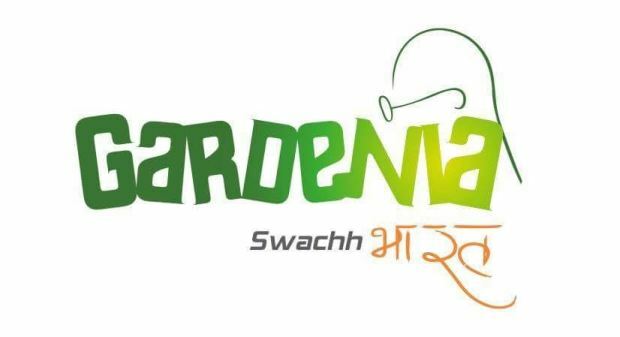 A project initiated from scratch which involved an Online Prelims for College Students, an on-campus prelims for the Corporates and the Mega Final. A Quiz hugely praised by the Organizers. The First Edition of the Management fest of VVN Degree College, a Business Quiz conceptualized by me, witnessed a audio visual retreat in form of a Business Quiz. A hugely successful and flagship event of the fest, saw some vintage colleges in Bangalore take part in a Quiz which involved strategic and lateral thinking to test the knowledge beyond just books. The famous Management fest of Christ University, USHUS 2015 had the top Engineering and MBA Institutes battling it out in a exciting format of Quizzing. In front of a huge audience of 1000+, the Quiz was engaging and a tough battle between the teams for the top spot. The friendly neighbours of BMSCE and PES University bagged the top honours. The Bengaluru, Chennai and Regional Finals of the Prestigious CBSE Heritage Quiz 2014 was conducted and executed by me. One of the most exciting Quizzes and on a topic most dear to my passion- India’s Culture and Heritage, saw Sri Kumaran’s Children’s Home, Bengaluru and Amrita Vidyalayam from Coimbatore storm into the National Semi Finals. The Quiz was hard fought between the best Quizzing Schools in South India. Hugely appreciated by the Quizzers and the Audience for the gripping format and content, this Quiz was a huge success in South India. 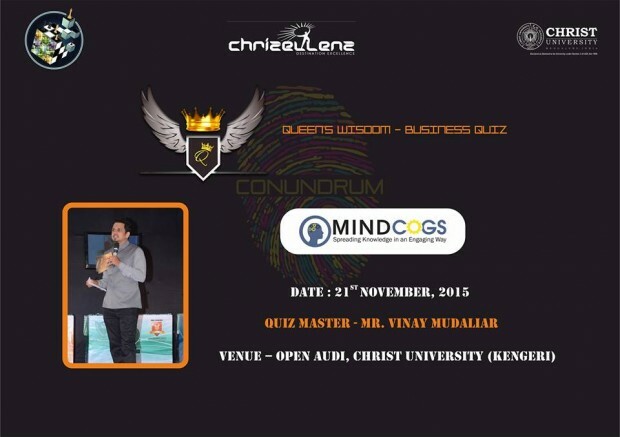 The 2nd Edition of the Christ University National Quiz Championship 2014 , the Business and Technology Quiz was conducted by me. A hard fought and competitive Quiz between the best Quizzers in the Under Graduate arena, the Quiz revolved around various aspects under Business and Technology. The Quiz was hugely appreciated by the participants and audience at large. 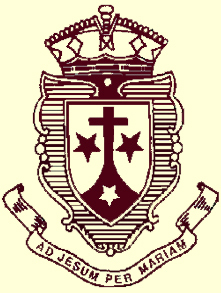 The Annual National Business Quiz of Mount Carmel Institute of Management had a refreshing change in format. A tough round of Quizzing with participants from various reputed Business Schools in India, the Quiz was thoroughly enjoyed by the participants and Audience. A special round on the fest was also conceptualized and appreciated by the organizers. ‘Different Strokes’, the annual fest of Carmel High School, BasaveshwaraNagar witnessed an IT Quiz as part of their fest for the first time. The fest witnessed a tough fought IT Quiz for school students. The Quiz featured “funda” based IT Questions, which made the students to think beyond! The Inaugural edition of an Employee Engagement Fun Quiz conceptualized by me for ITC Infotech, Bangalore saw a huge participation. A never before witnessed fun quiz at the campus, saw corporates battle it out in an engaging Quiz. Teams had various creative names, a team called “Apex Predators” ruled the roost on the day. An exciting round featuring questions on the ITC Group was also introduced. 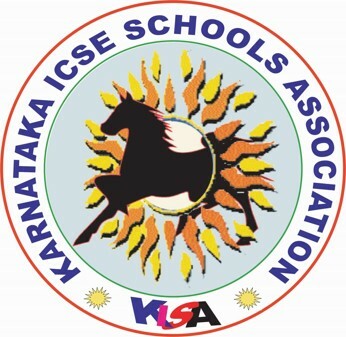 The Prestigious National Finals of the ICSE and ISC Quiz was conducted by the Association of Schools for Indian School Certificate (ASISC). The host school being Johnson Grammar School, Hyderabad, the winners of 11 Regions of India battled it out in a grueling format of Quizzing. Hyderabad Region won the honors in both the category, with West Bengal coming in second. 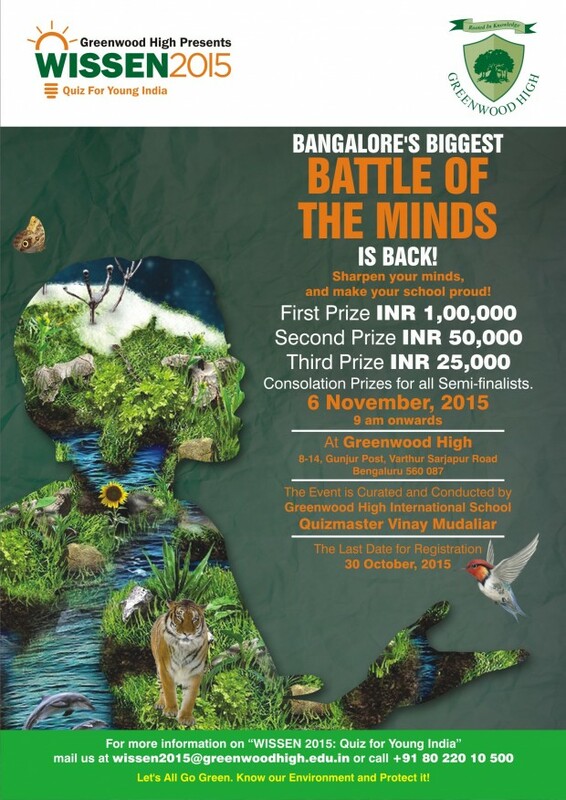 Undoubtedly Bangalore’s biggest School Quiz in terms of Cash Prize and Quiz Format. Conceptualized and executed by me, was a benchmark in School Quizzing with 16 teams qualifying in an innovative format to win a cash prize of 1,25,000 INR. A hugely successful inaugural edition of the Quiz, saw Mr Charu Sharma, the well known Sports Personality and Director of the Pro-Kabaddi League, consented to hosting the Grand Finale with content execution by me. The entire Quiz from Prelims to the Semi Finals was conducted by me which revolved questions on Environment as well, to spread Knowledge in these areas. 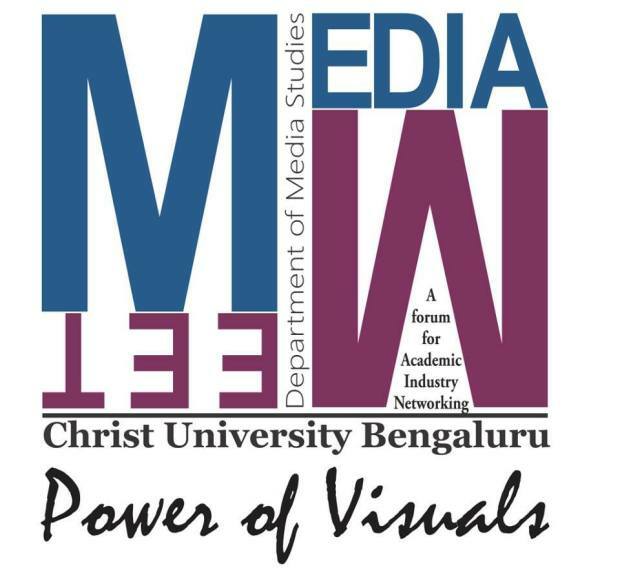 The ever popular Business fest of Department of Management Studies, Christ University. In the history of the fest, ESPRIT 2014 for the first time had an external Quizmaster. A hugely successful Quiz in front of a packed 1000+ audience at the auditorium. 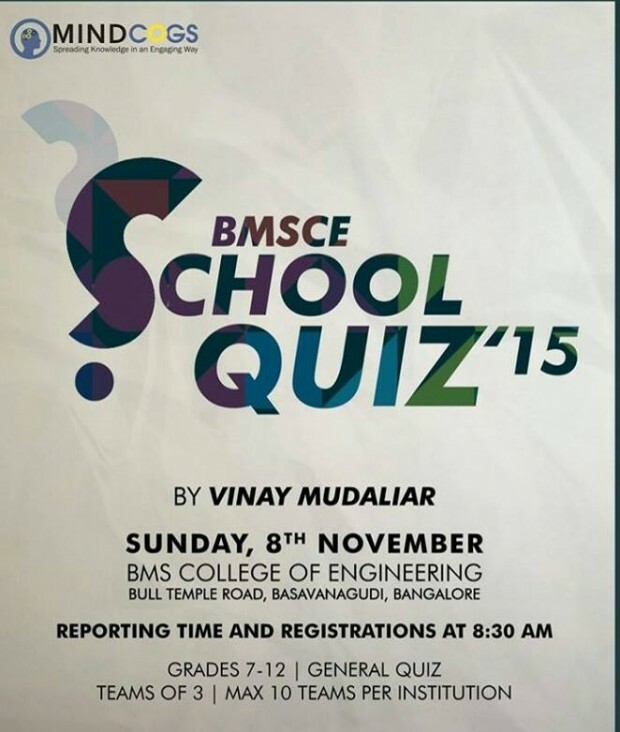 One of Bangalore’s biggest Junior College Quiz at Garden City College’s fest, an idea conceptualized by me. The inaugural edition of Quizeetta saw an enormous participation. The Quiz was the hallmark event of the Gardenia 2014. 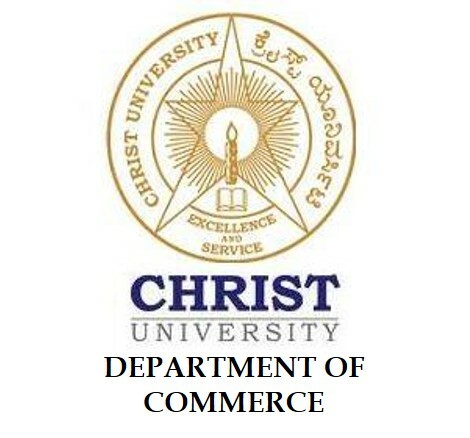 The Business fest organized by the Department of Commerce at Christ University, the participants were bowled by the Business ‘fundas ‘thrown at them. 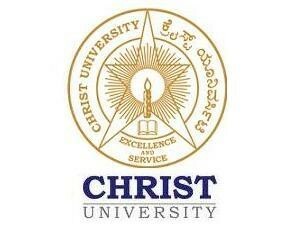 A wonderful experience again at the state of the art Auditorium at Christ University. The Regional round of the prestigious ASISC Quiz was hosted by the NASR Boys School, Hyderabad saw an engaging and enthralling Quiz. 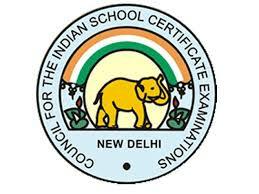 The Quiz had two rounds for the ISC and ICSE category and was highly appreciated by the ICSE Association. The winners represent this region in the National Finals. 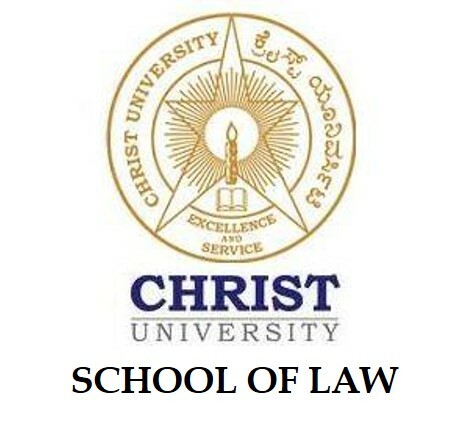 A fun and exciting quiz once again at the School of Law, Christ University Campus after the successful edition of 2013. An auditorium filled with budding Lawyers who again witnessed a fun and interesting format of quizzing. An annual affair at this Institute. 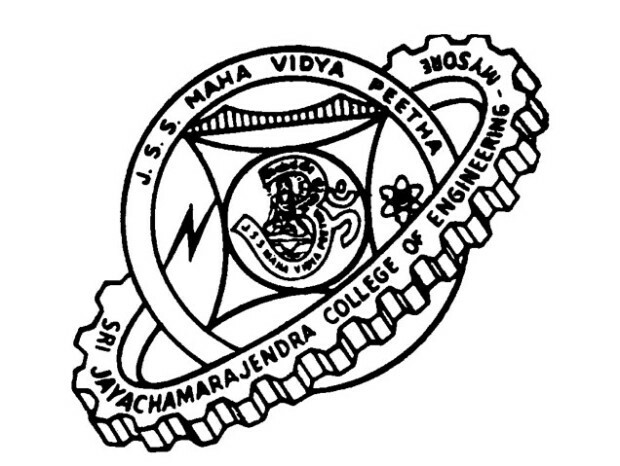 The vintage Engineering fest at Mysore, hosted by the esteemed college, Sri Jayachamarajendra College Of Engineering. Having a history of reputed Quiz masters conducting this fest, this edition saw an engaging and captivating Quiz. To top it off, a dedicated round to the wonderful city of Mysore.